Mary is one of our wonderful dental students who help us out at Seymour Dental. We benefit from their enthusiasm and new knowledge and they benefit from the experience of working as part of a team. They learn to work with the nurses and the dentists in all aspects of the practice, as well as getting to know the patients. Thanks for the blog Mary. Great title! Enjoy. “I was recently very fortunate to have been able to spend some time at the community dental clinic in Bowral. 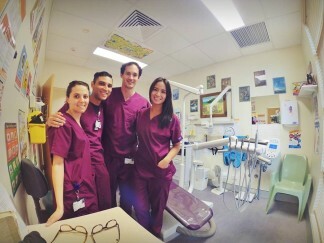 As a final year dental student, myself and three other students were able to go on rotation for a month to a rural area in NSW. During my time in the Southern Highlands, I was able to carry out quite a bit of acute care dentistry. This is where patients are relieved of pain and discomfort. I find this area of dentistry to be extremely rewarding, as you can immediately see the positive benefit your work is having on people’s lives. Amongst other things I was able to complete many, many fillings and some root canal treatments too! The dentists and dental assistants at the clinic were very friendly and welcoming. We were regularly invited to their houses for dinners and games nights. 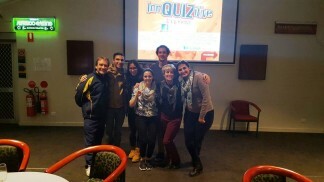 A highlight of the rotation was when our group won first place at the local bowling club trivia contest! 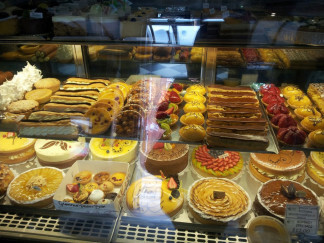 Bowral is studded with beautiful cafes and restaurants and we took full advantage of the yummy food available, filling up on pastries and cakes from the famous Gumnut Patisserie. 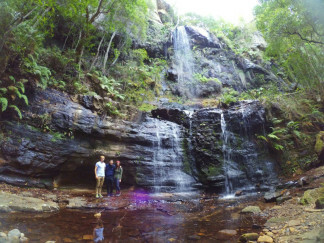 We also did some bushwalks with stunning lookouts and views and even did some wine-tasting at some local wineries. Next week: Blog Series – Our 200th Blog! At the health clinic in Bowral At the base of the waterfall at Fairy Bower Falls	 Winning first place at the Bowral Bowl-O Trivia competition	 Yummy cakes at the Gumnut patisserie - only looking!